What do you WANT from your Digital Marketing Company? 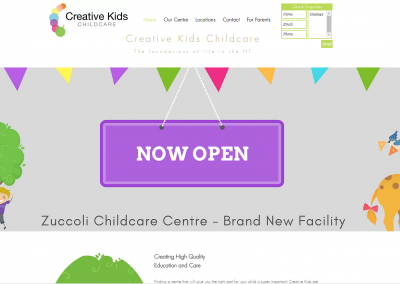 We design brilliant websites for desktop & mobile. We also make sure that your site ranks well and is SEO set up during the build and don’t charge you for SEO later on that we could of done while building your site. Search Engine Optimisation – ensuring your site ranks in line with your goals, Search Engine Marketing – Paid marketing and Social Media Management – Taking the load off you and ensuring your business is engaged in a positive way. Have a website? Is it updated? Is it mobile responsive? Have you even looked or know what you’re looking at? Are your plugins updated and active? Pick a stress free monthly payment plan and never worry again! We find the deals that most don’t even know about. No matter what your after in Media & Advertising, we can help you source it. 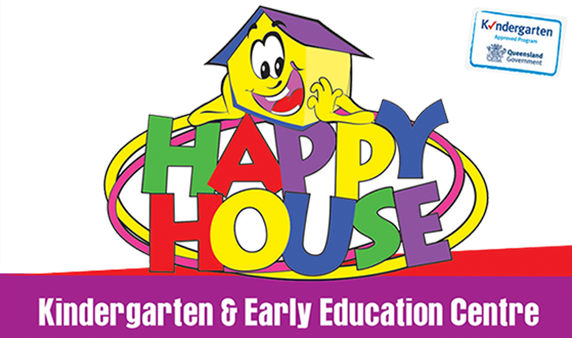 Specializing in this area we get wholesale pricing which allows us to still make a profit and you also get it cheaper that if you went direct. These guys are amazing! Reski has been working on building our new website which is a full custom built a website and have communicated with us every step of the way. We are super excited about the work they have done for us and will continue to use them for all our SEO and website maintenance. The Reski Group updated our website after our last web design company wouldn’t give us access to our website and became very unhelpful. We contacted Reski and they build us a website within 24hrs that had us going again. Now we do all our SEO and SEM with Reski and couldn’t be happier. We contacted Reski to develop our whole online marketing strategy. The Reski Group not only delivered on what they said they would do but smashed it out of the park. 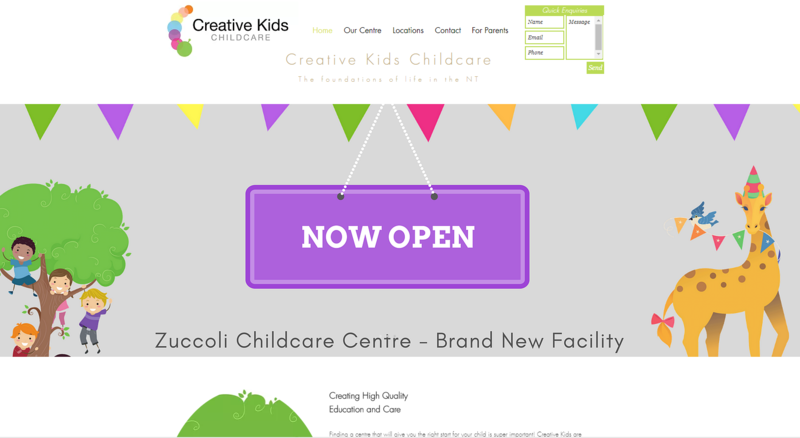 We were a new startup with a brand new childcare centre and we have just been flooded with enrolments since our site went up and having Reski manage our social media. Don’t waste your time on anyone else if you want results! After using another web designer to build our website we had nothing but problems with google blacklisting us. We were recommended Reski and have not looked back since. Reski manages all our website maintenance, email, online marketing and paid marketing with google ads. They communicate with us and know exactly what is needed and expected of us. Reski’s website maintenance is like nothing anyone else does and we love it. These guys are the best people to deal with and deliver on what they say they will do.  We don’t’ worry about anything on our website and as Google and others make changes that affect us, The people at Reski just change our website to suit as part of our monthly website maintenance subscription. We love it! Stress-free and always ahead of the game. Verus Construction highly recommends The Reski Group. We set them a goal to get us up and running within a week.  They delivered this and more by doing our website, setting up our emails and servers, getting our social media set up, making our website SEO compatible and the team even gave us training and guidance on how our admin team can optimise our blogs and social media. We would recommend them to anyone who is wanting to do anything online. We look forward to growing our company with the Reski Group as our online specialists to support us now and long into the future. "Highly Recommends The Reski Group"
Fun, Freedom, Style and Adventure pretty much sums up what we are all about! The Reski Group was created after we experienced many “Online Marketing Specialists” and what they could do for us. At the time, we were running another business and looking for help with a website and our online presence but all we were met with was “used car sales tactics” with a bunch of jargon we didn’t really understand (but sounded good at the time). We, as many others do, used a bunch of different companies only to find them all the same and we got the same result. Out of frustration we taught ourselves and invested all our time into creating our own websites, doing web development, graphic design, pay per click marketing and social media. What we found was crazy! We were actually pretty good at it and very quickly we ranked on Googles page #1 and business started to roll in. 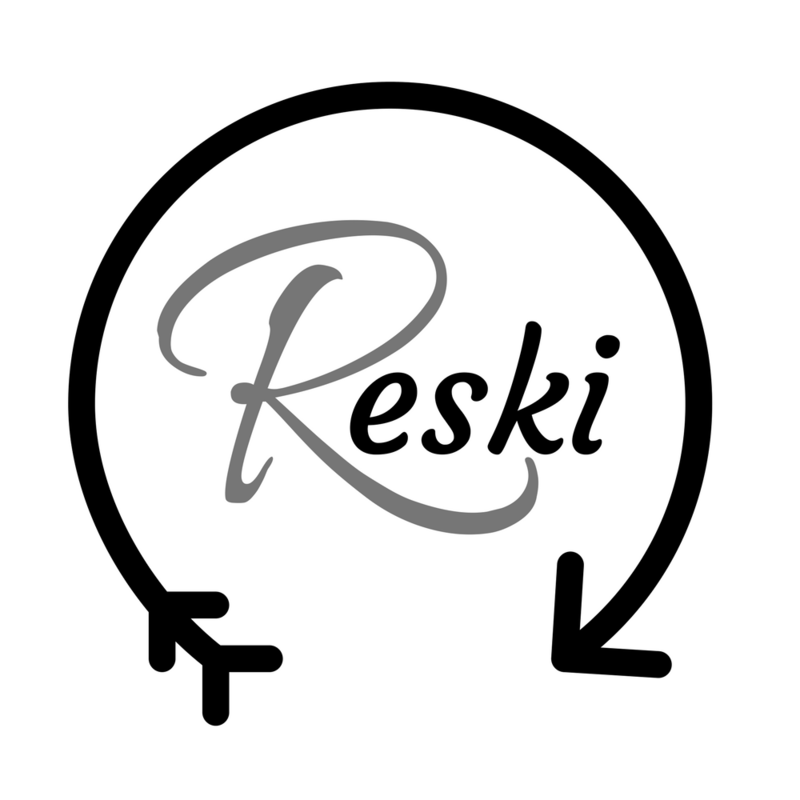 We then found ourselves helping friends and friends of friends with their business and before you know it we created Reski. Over time we have built a great team and have a pay per click expert, SEO and Social Media experts, graphic designer and web designers. We now build websites for all kinds of business including e-commerce sites and have heaps of fun doing it too. The difference between us is we build websites to be search engine optimised (SEO) during the build and don’t charge you extra for this service or have hidden costs. Our goal is to simply create websites that are functional and visually spectacular while helping others who need to improve, amend or rebuild their websites to get the best out of it for their business. If you’re looking for the best company who can do your website, maintenance, SEO, SEM and SMM or negotiate better deals for your advertising then you have just found them:-) RESKI GROUP! Here are a few of our favourite projects - If you would like to view more of these webpages, please visit their respective websites.